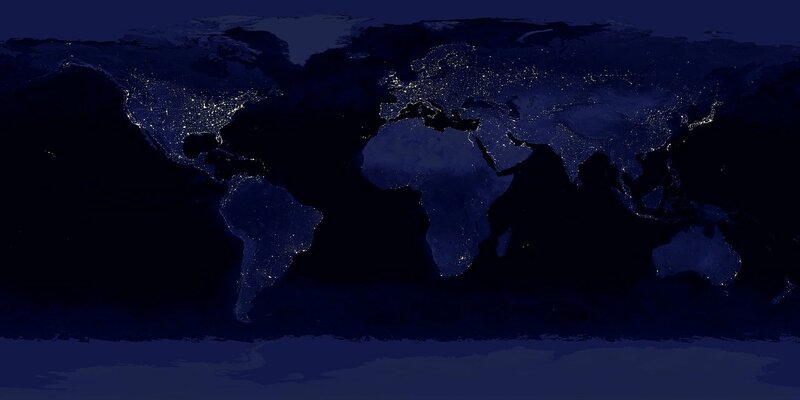 Electric lights illuminate the night all around the globe. That makes it hard for astronomers to find a good spot for their observatories. It also affects the circadian rhythm of humans and animals alike.